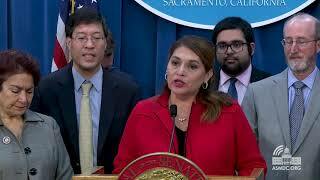 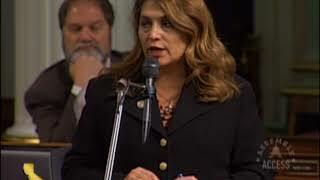 (Sacramento) – With the celebrations for the 2017 Lunar New Year, the Year of the Red Rooster, underway Assemblywoman Sharon Quirk-Silva (D-Fullerton) took to the floor of the State Assembly to call for the passage of Assembly Concurrent Resolution 4 to mark the occasion. 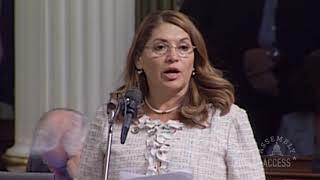 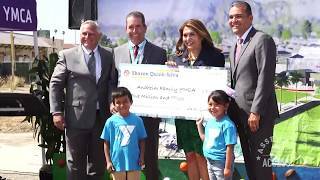 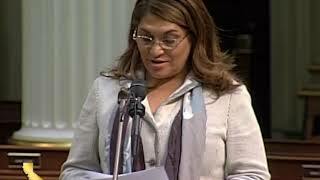 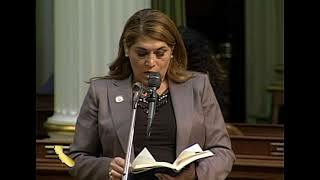 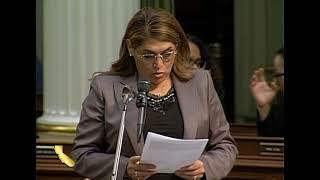 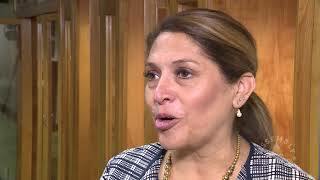 “The City of La Palma in my District is Orange County’s first Asian majority city, with Asian-Americans constituting 51-percent of the 16-thousand residents,” said Assemblywoman Quirk-Silva. 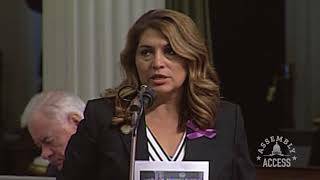 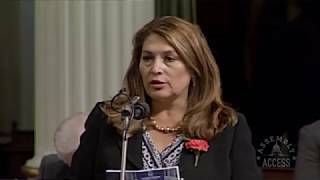 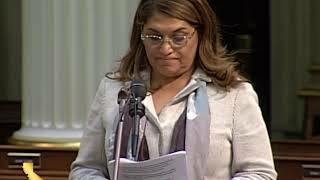 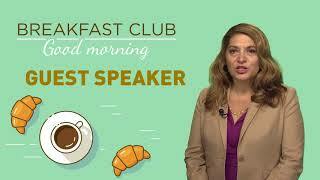 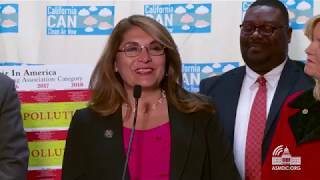 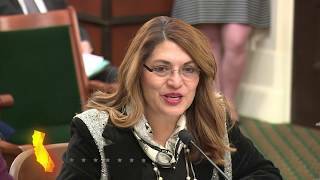 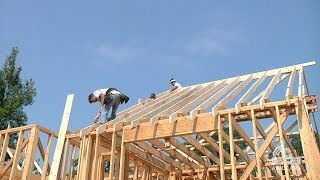 “So, on behalf of the richness and diversity of Orange County I ask for your support for ACR 4.” Here’s more in this Assembly Access video.